Pictured (L-R): Beverly Keel moderates a panel featuring Marissa Moss, Ann Powers and Jewly Hight at BMI on Tuesday (Jan. 22). 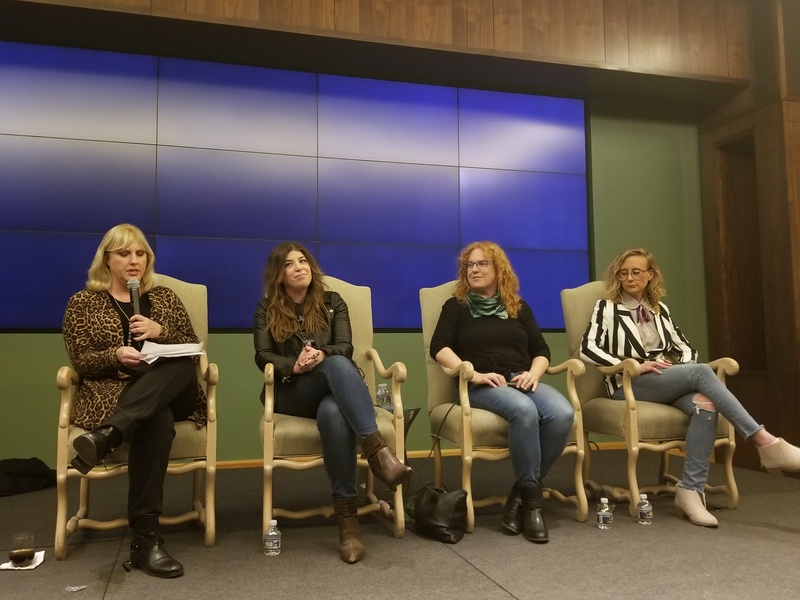 BMI and Pinnacle Financial Partners hosted the latest Change the Conversation (CTC) event on Tuesday (Jan. 22) at BMI’s Nashville office. Change the Conversation co-founder Beverly Keel moderated a panel discussion that included journalists Ann Powers, Jewly Hight and Marissa Moss. The group discussed issues surrounding gender inequality in country music and the media, before approximately 300 attendees. Change the Conversation was formed in 2014 by Leslie Fram, Tracy Gershon and Keel to fight gender inequality in country music. The organization funds research, mentors young women and hosts events to allow industry experts to share their insights with the group. 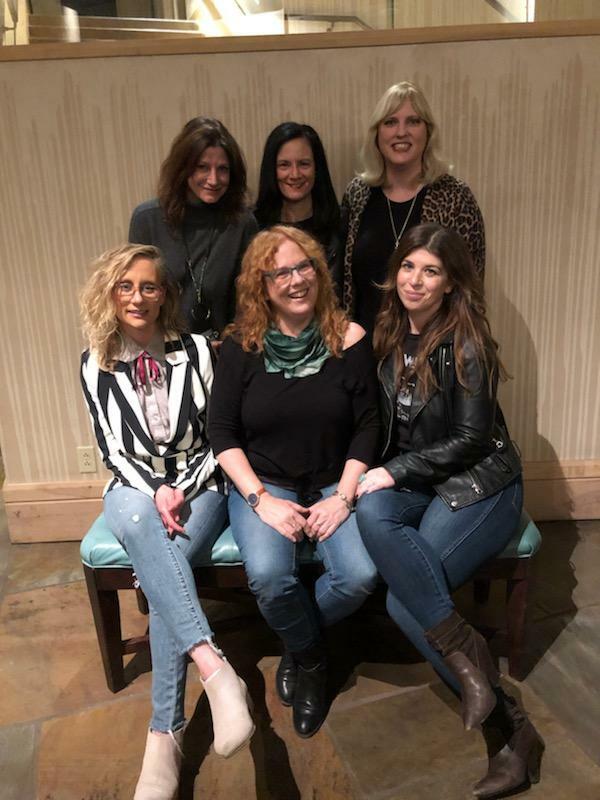 Moss told the audience that it is up to the industry organizations, including the Country Radio Broadcasters, Country Music Association and Academy of Country Music, to find solutions to the gender equality that has been a topic in Nashville for more than five years. Country Radio Broadcasters Executive Director RJ Curtis was also in attendance. In response, Curtis addressed the crowd. “I want all of you to know I am here because we are listening,” said Curtis, who has attended other CTC events. Gershon said Change the Conversation is pleased with Curtis’ willingness to partner on finding solutions to gender inequality in country music. “We know there is a problem and the only way we can solve this is by joining arms and not pointing fingers,” she told the crowd. Lilith Fair was held between 1997-99, comprised solely of female artists. At start, it was the top-grossing touring festival, earning a gross of $16 million.